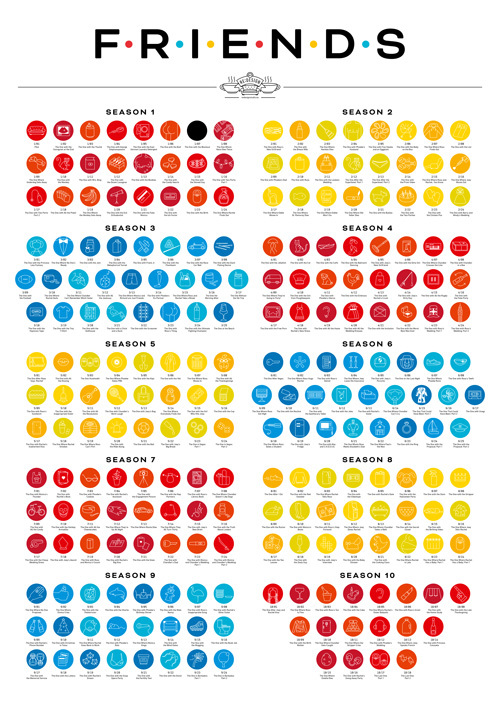 A poster celebrating the TV show "Friends"
Tell your friends about Tribute to Friends! Welcome to the store of re:design. We have 82 products on sale today.